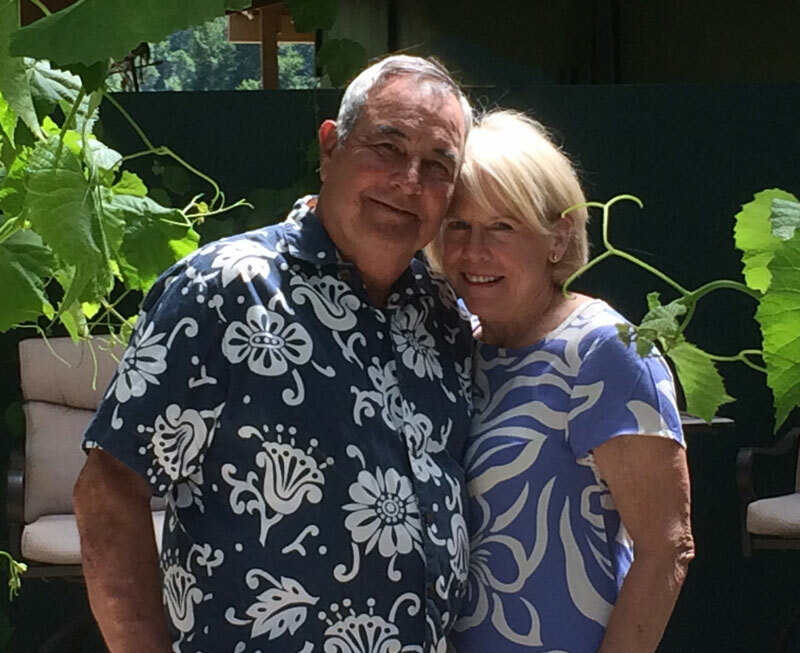 Since the establishment of Freed Estate Vineyards in 2000, Mike and Pam Freed have provided regional wine makers with exceptionally high quality grapes. As a family owned vineyard and winery in the renowned Umpqua Valley, they strive to provide their visitors with high quality wines and a wine-tasting experience that surpasses all expectations. Their beautiful estate includes twelve acres of vineyards that produce Tempranillo, Syrah, Cabernet Sauvignon, Viognier, and Merlot grapes. 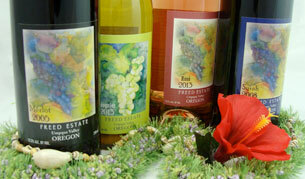 You are invited to visit the Freed Estate Winery Tasting Room in Winston, Oregon to sample their wine. December through March we are open by appointment only. Please call us at 541-236-4993 or 808-497-3861, we’d love to open our doors for you! We created the Freed Estate Winery Aloha Wine Club as a thank you to our most loyal fans — as a way of keeping in touch with our best customers — and we would like to invite you to become a member! 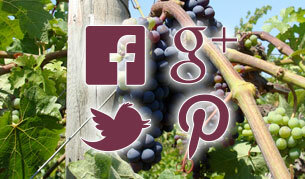 If you enjoy Freed Estate Winery, please tell your friends and help spread the word.